UNDER CONTRACT! !This cute home is in the perfect location in Miramar Beach!! 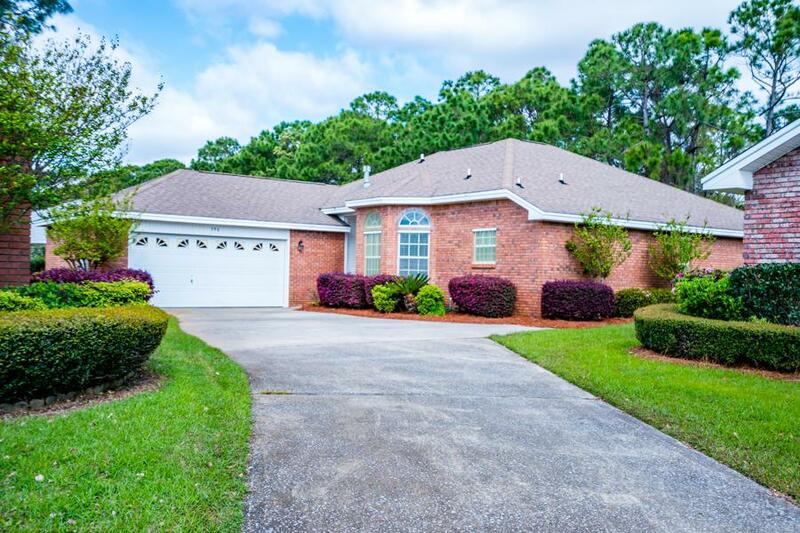 Walk to Silver Sands Outlet Mall or to the Choctawhatchee Bay access in the back of the neighborhood. All brick house with 3 large bedrooms, 2 baths and a nice enclosed porch on the back. Very quiet neighborhood with a community pool, tennis courts and playground. This house needs a family to love and appreciate it!